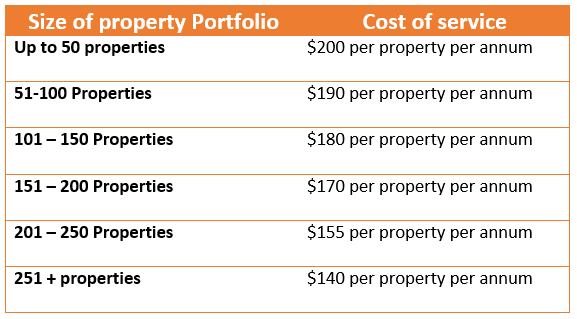 Price depends on the size of your property portfolio and could vary depending on your software. 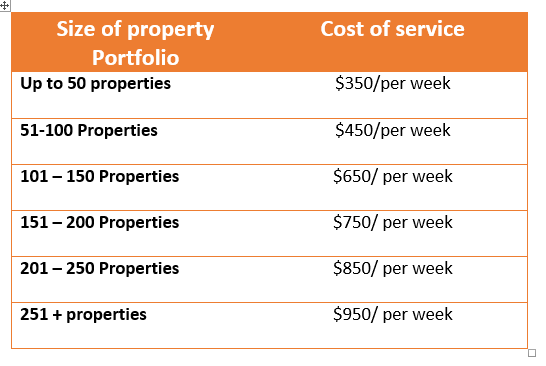 However we will provide you with an upfront quote, no hidden costs. We can also offer short term subcontracted cover to assist you manage your trust accounting needs during long term leave, sickness or maternity leave. As experienced professionals managing trust accounting for a number of Real Estate companies with can easily step in and take over, meaning no down time or training others. Book your FREE, No Obligation Meeting today! Give us a call on 9380 3555 or complete the form (it only takes a minute). Let’s grab a coffee and we can show you have we can save you time, money and make your end of month easier!